We are proud of our reputation locally and abroad. From big commercial projects to smaller residential requirements, Tusk contracting has a proven track record in providing a great service. 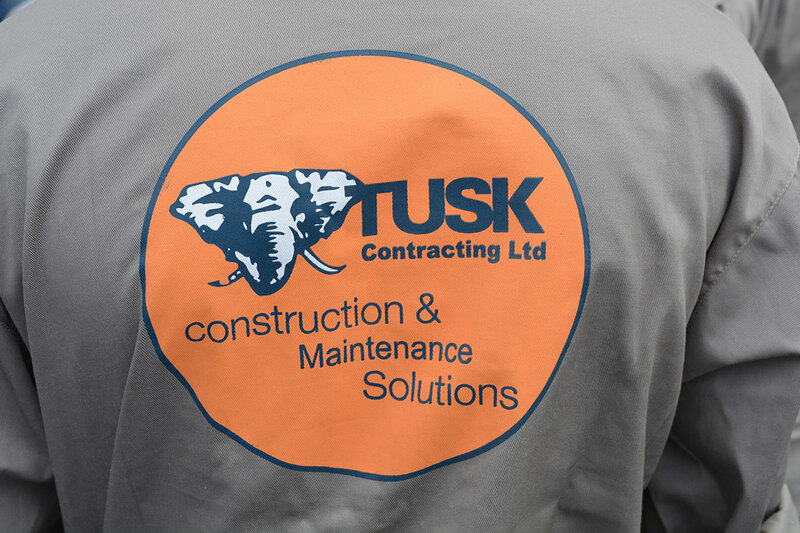 Tusk Contracting offers state of art technology to all your Waterproofing, Industrial Flooring, Concrete Repairs, Decorative flooring and Ventilation needs. 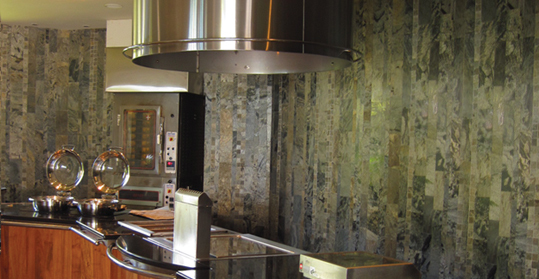 Our goal is to provide you with quality construction, renovation and maintenance solutions. We offer a complete turnkey solution ranging from retail to professional kitchen and restaurants, delivering professional installation with personalized service. 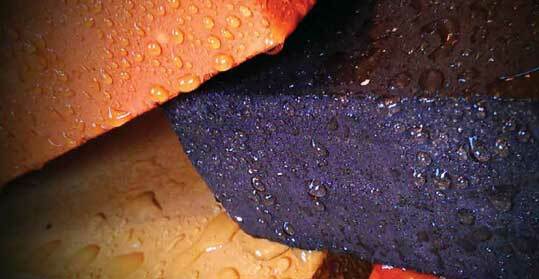 Tusk Contracting professionals bring to you latest technological advances in waterproofing. 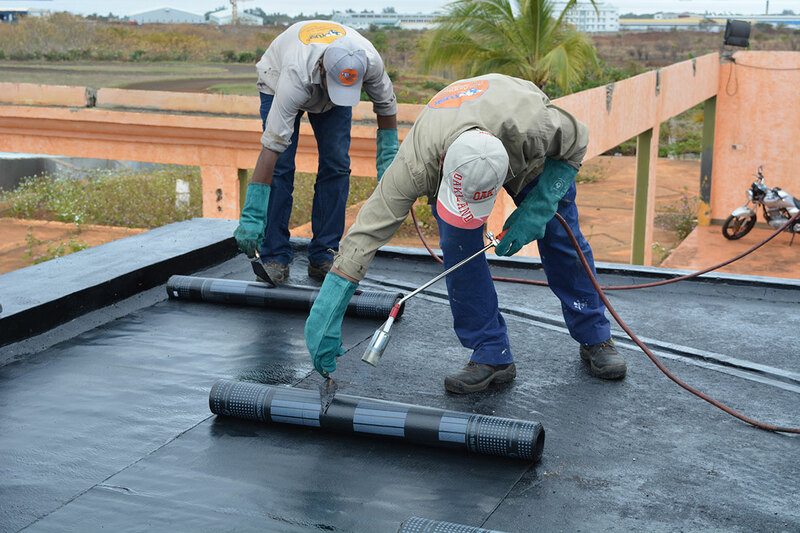 Whether it concerns your roof tops or walls and joints, our hot waterproofing and cold waterproofing, design to adapt to different basement foundations and that can be applied both internally and externally is the most affordable and reliable solution available in Mauritius. 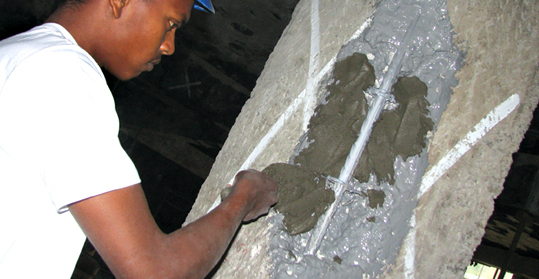 Tusk Contracting offers solutions for high strength repairs, cosmetic repairs and protection for commercial and residential structures such as concrete tunnels, bridges, dams, foundations, parkings, underwater-structures, decks, floors, pools basements foundations. 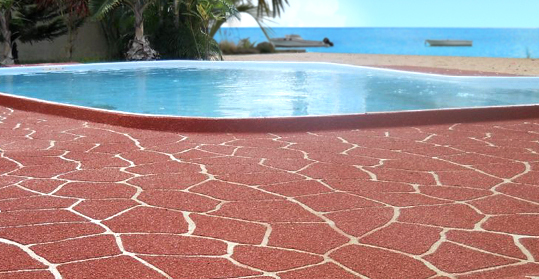 Decorative flooring will bring life to your existing old concrete. 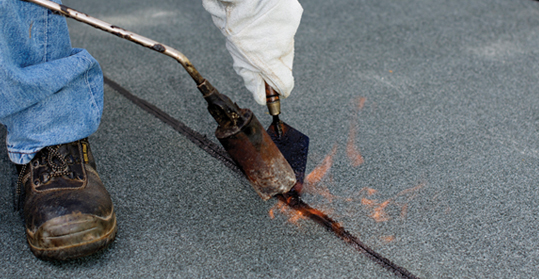 Resurfacing your existing driveway and concrete surfaces is an effective way to totally change its look without having to burst your purse, and still have a very classy outdoor. 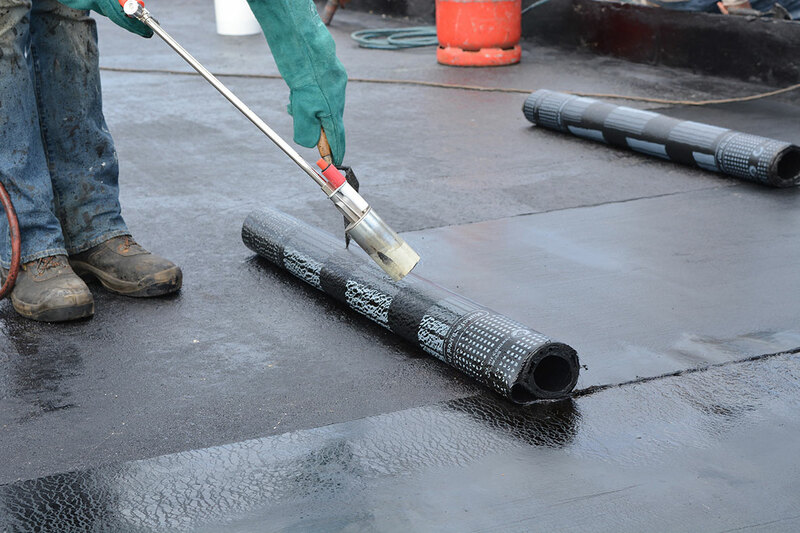 KomSol is an International Distributor of Control Innerseal and Control Topseal , two products that for more than 45 years have been protecting against and solving most damp problems in a wide range of buildings, from private homes and swimming pools to bridges and oil platforms built in concrete. Tusk Ventilation, conversant with tropical conditions, is specialized in diagnostic, conception and installation of high quality ventilation. Construction is a high hazard industry; our company is fully conscious and compliant to safety and health standards over a wide range of activities with which we deal every day. 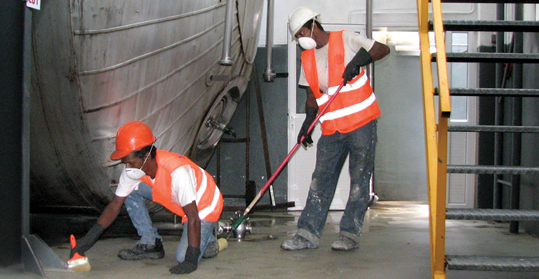 Our fully trained staff, including licensed professionals, possesses the understanding and knowledge to address any operations, maintenance or construction challenge. We are proud of our reputation locally and abroad. What sets us apart is our reliability, accessibility during office and off hours, our pro-active problem solving, focusing on your needs, either planned or emergency, and quickly responding to them.